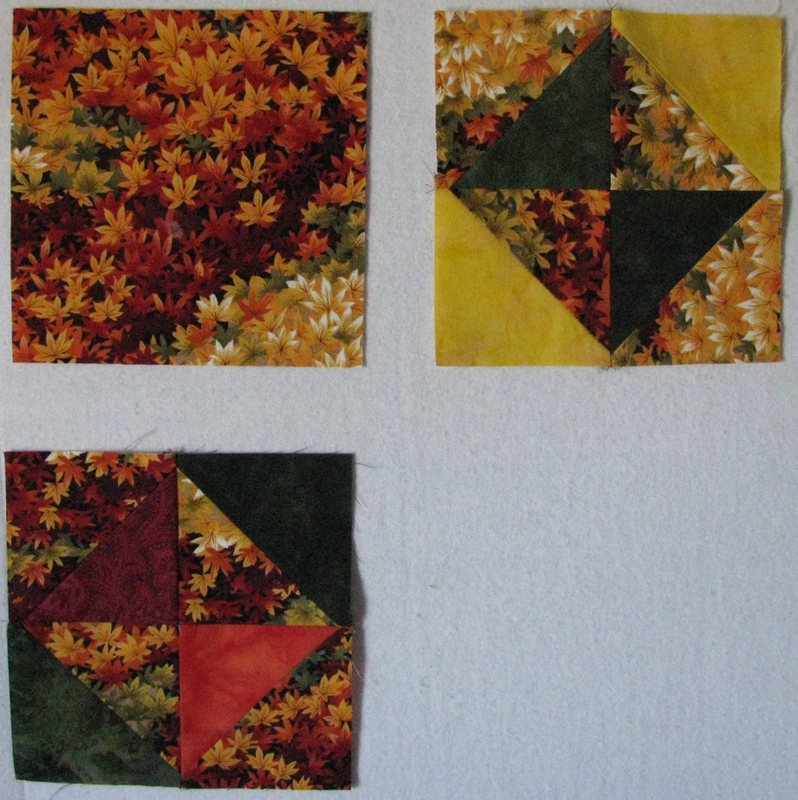 The only thing on my design wall are these six blocks for a community quilt. 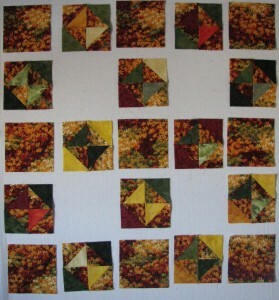 This block is Bermuda Sunrise and measures 9″ finished. 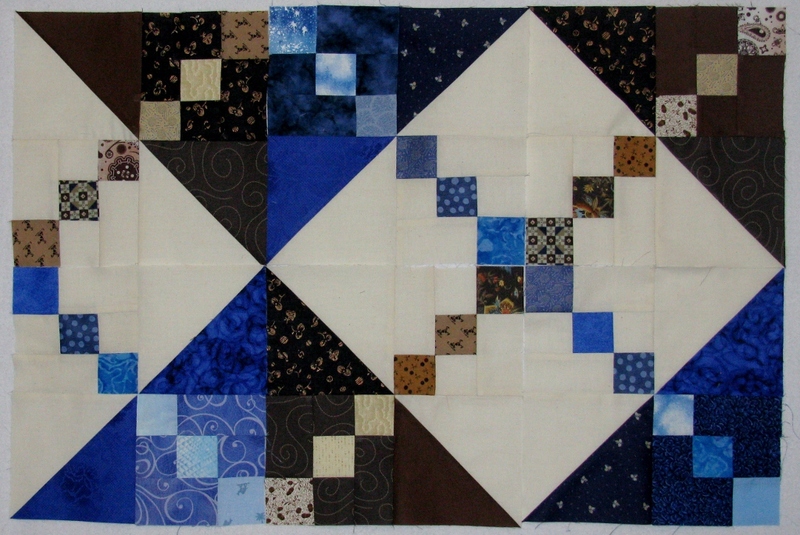 There is a team of five with each person making six blocks – three blue and three brown for a total of 30 blocks. We will be putting them together at the February guild meeting. The next goal for this week is to make two more Easy Street blocks. 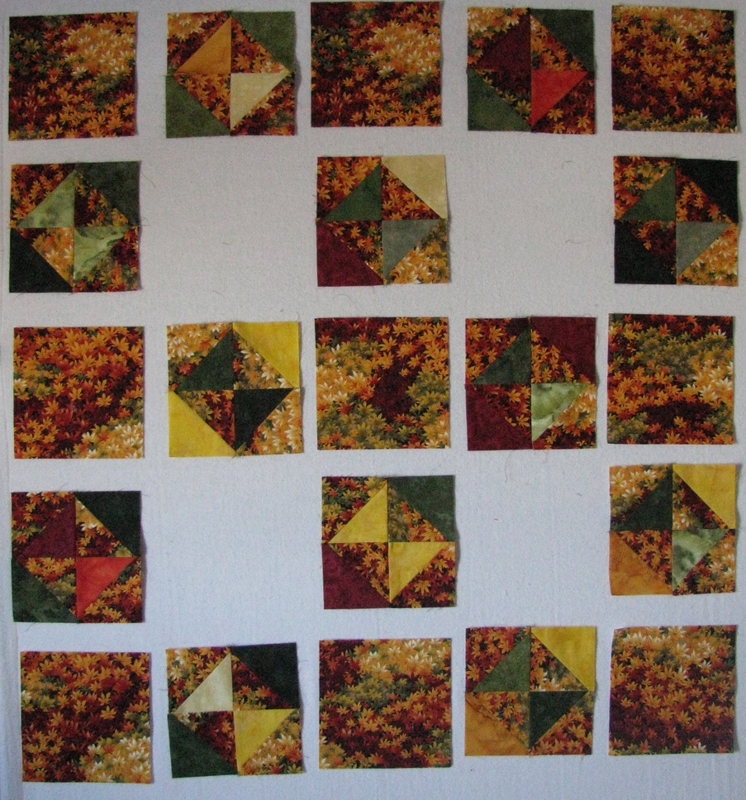 I have also pulled out four quilt tops for finishing. 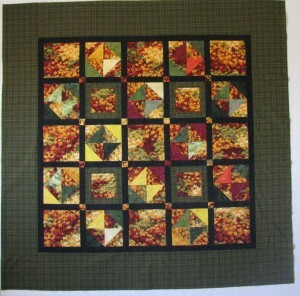 Quilt sandwiches are on the menu and once they are ready I will have a marathon quilting session. 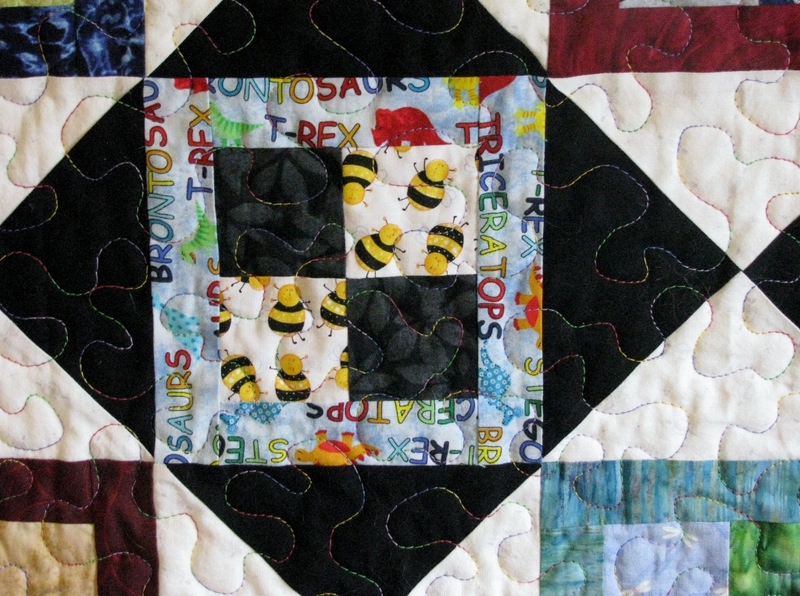 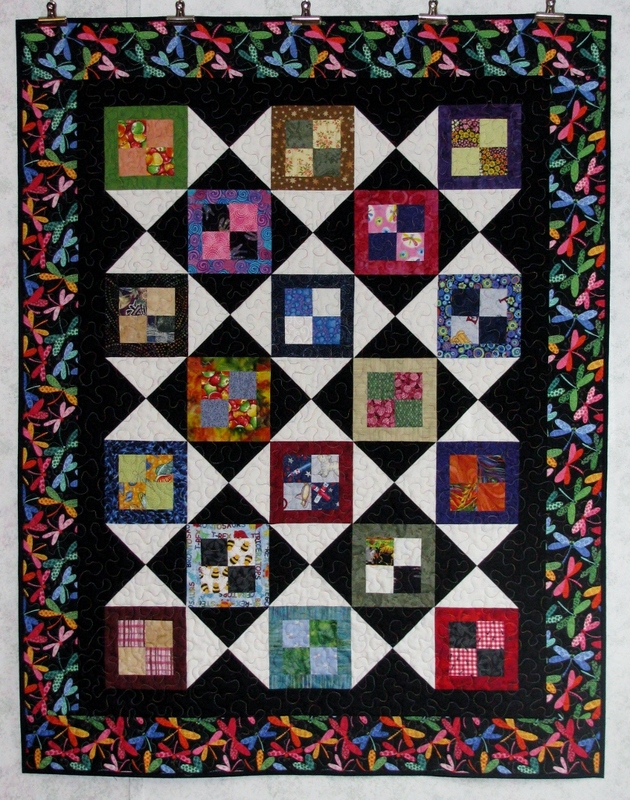 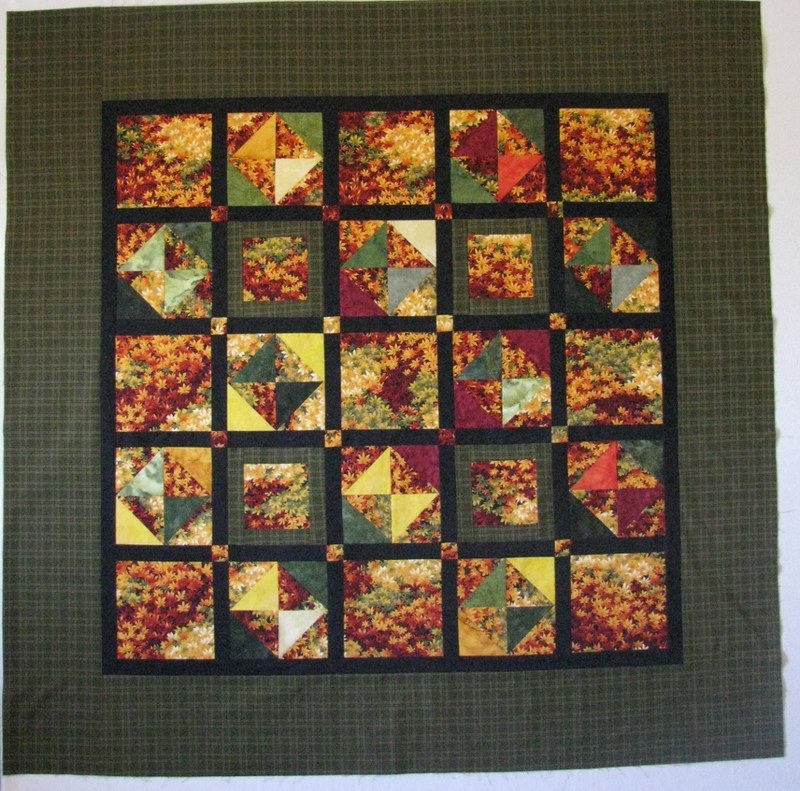 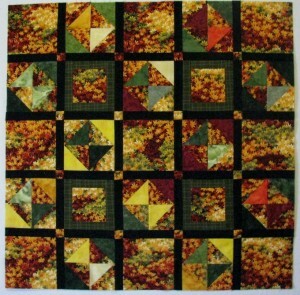 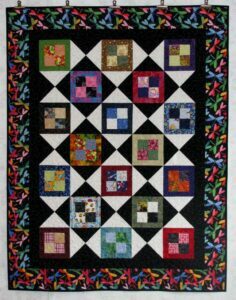 Check out Design Wall Monday for more quilt goodies.